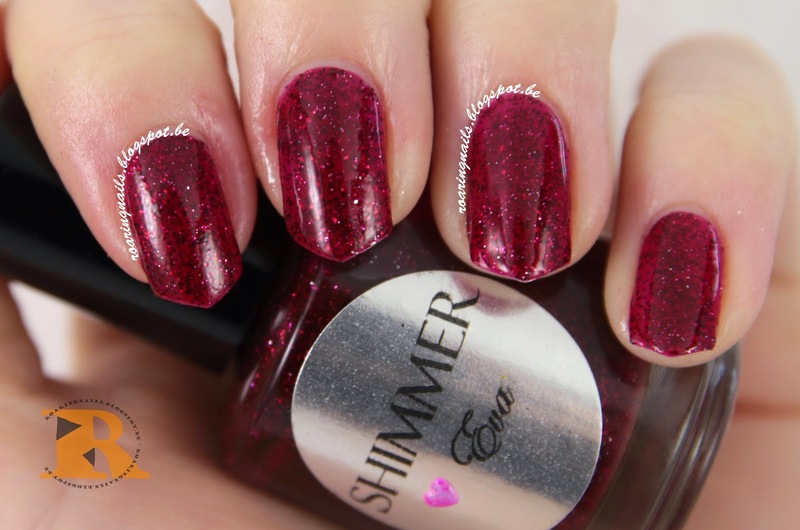 Roaring Nails: Shimmer Polish Giveaway! Yes, you guessed it right: I'm having a giveaway! 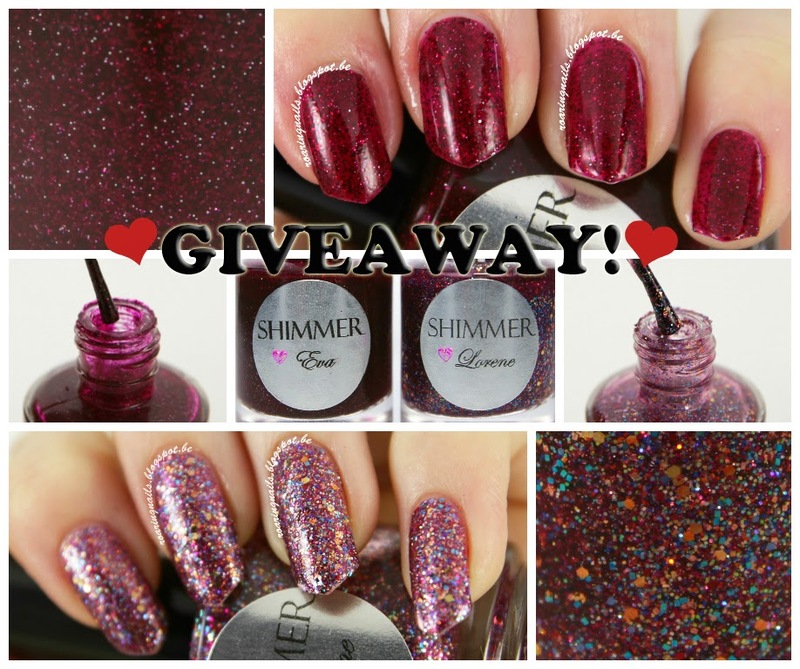 And not just a giveaway, it's a Shimmer Polish giveaway! I need to give a bit of explanation about it, though. I was very kindly sent a whole bunch of Shimmer Polishes to review, but there was a little mix-up and I received two bottles I already had from last time. Unfortunate for me, but very good for you! I contacted Cindy from Shimmer Polish about it and she suggested I'd do a giveaway with the polishes! Which is an awesome idea :D I love the formula of her polishes and they are so versatile and well, totally jummy glitter bombs. So I love that I now have the chance to let you win some of these! First, I'll be showing you what the prize is, and after that I'll give all the rules for the giveaway. The two bottles you can win are Shimmer Polish Lorene and Shimmer Polish Eva. I already showed them in previous reviews, you can click here for Lorene and here for some updated swatches of Eva. Just to be clear, I swatched these polishes with my own bottles which were sent for review. The bottles you can win are new and unused! Here's some pictures! 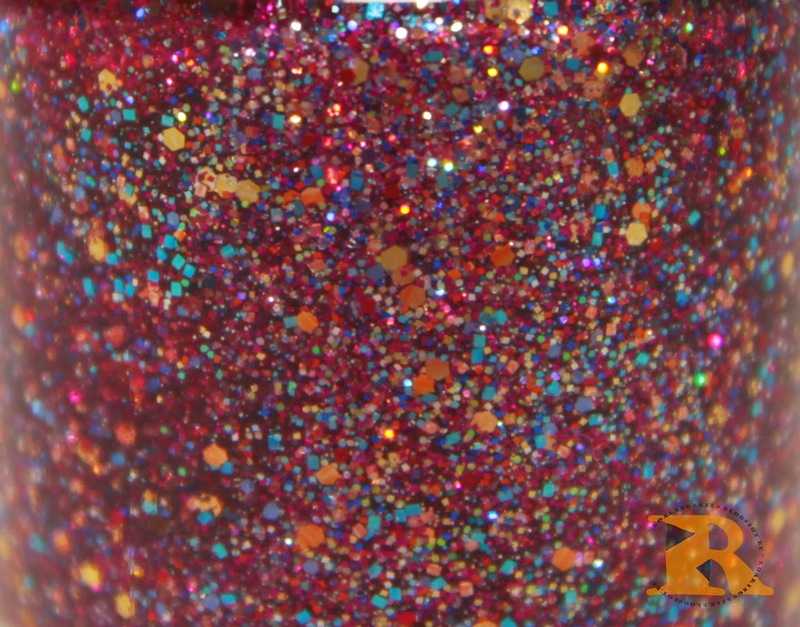 Let's start with Eva, who has a red jelly base with black, silver and red microglitters. And Lorene! She has a clear base and her primary colour is raspberry red/pink. She also has squares and hexes in various colours, among which are turquoise, orange, yellow, green, and bright blue. 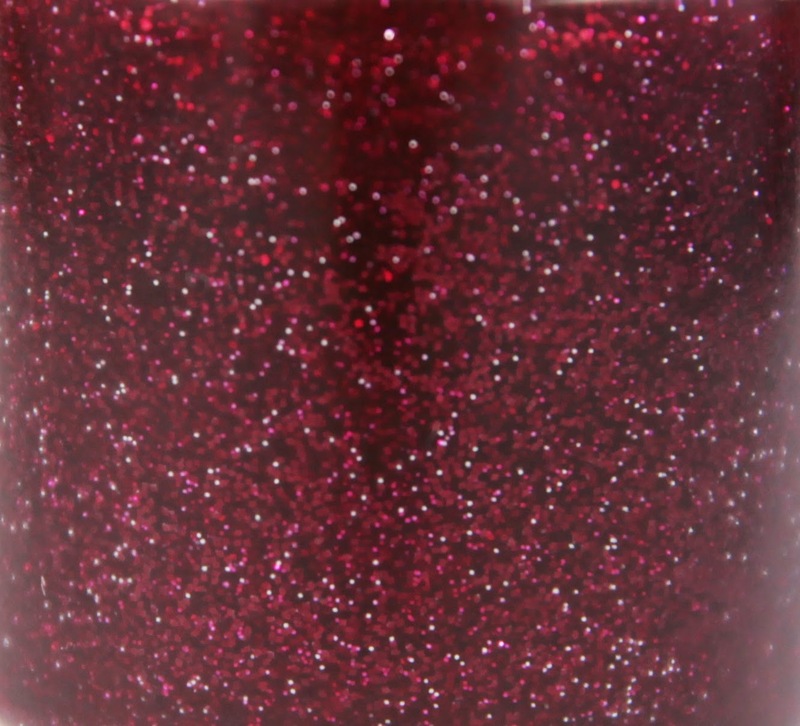 1) There will be one winner, who gets two new and unused Shimmer Polishes: Eva and Lorene. The prize is not exchangeable for money or other goods. 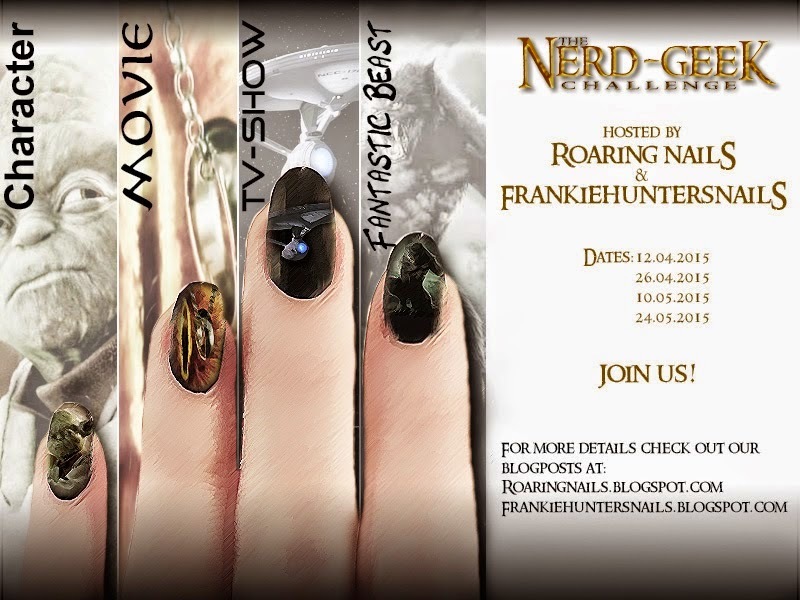 2) Due to a loooot of restrictions on shipping nail polish, this giveaway is open to residents of Europe, but unfortunately not to people living in the United Kingdom. If you know that your country, even though located in the EU, is very strict in receiving nail polish and that there is a big chance that the package will not be let through by customs, I ask that you refrain from participating in the giveaway - I really want the package to arrive properly. I'm really sorry that only EU residents can enter, but as I am sending the package myself from Belgium there's just too much risk of the package not arriving and getting sent back otherwise :/ I hope to do a giveaway where everyone can enter soon!! 3) This giveaway is open to people older than 18 years. If you are younger, please ask parental approval. 4) This giveaway will run for two weeks, until March 9th 2015. When the giveaway has ended, I will contact the winner via email and they have 48 hours to respond to my email. If the winner does not contact me within that time frame, I will pick another winner. 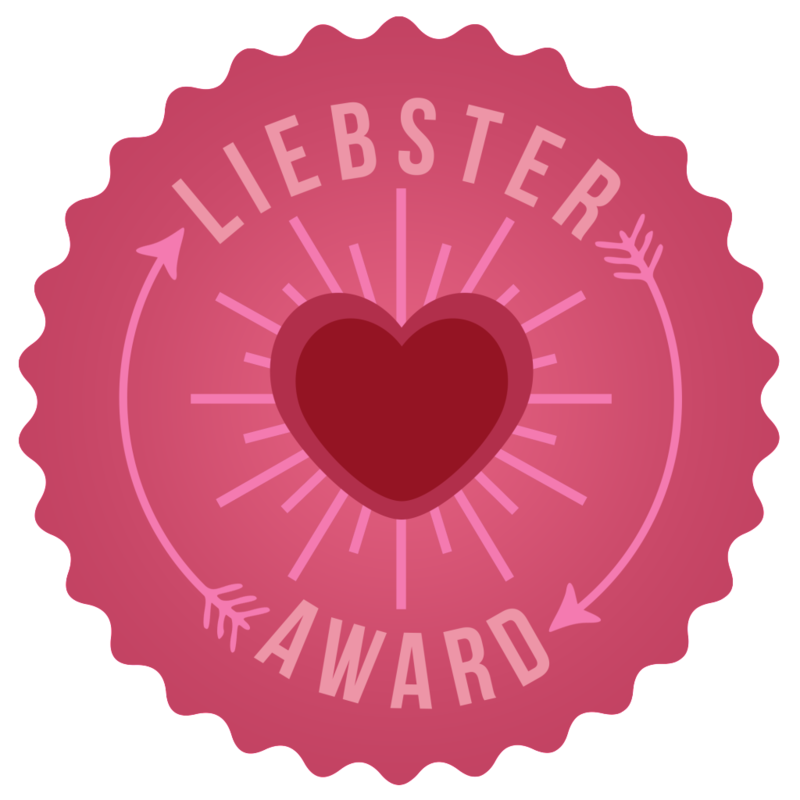 When the winner has responded, I will announce their name here on the blog too. 5) The only obligatory entry is that you leave your email address in the Rafflecopter widget. There are other, optional entries to get more entries, but those are not obligatory. 6) Shimmer Polish and I are not responsible in case the package gets lost during shipment or if it arrives damaged. However, I will do my utmost best to package it very carefully to minimize any risks! 7) I will pick a winner randomly, via Rafflecopter. 9) No giveaway blogs or accounts allowed. 10) Please don't follow me now and unfollow me when this giveaway is over. 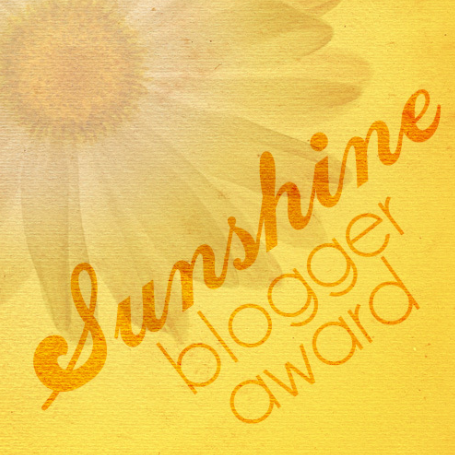 If you don't plan on sticking around on my blog and social media, then just fill in your email address to get entries. And finally, here's the Rafflecopter widget to enter! First of all I wish a happy birthday! May this day bring you happiness, joy and all that you want! Thank you for this fantastic giveaway, I am going to try my luck because I don't have any Shimmer Polishes in my collection and I love both of these one! Ooh yes definitely enter!! 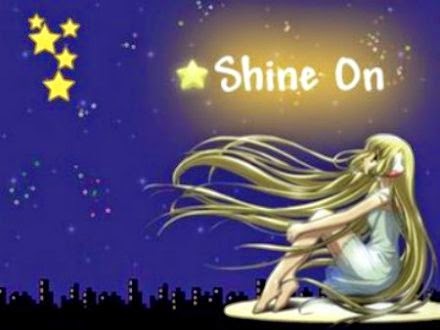 Some Shimmers in your collection would be great! :) Thanks Andrea! OK. Now I saw your question in the refflector. I love your blog and nail art, I really don't know what you should do more, may be tutorials...but I know they are very time consuming, so this is not a good advice. Keep doing what you do, because your very talented and your nails are always super beautiful! Aww thank you!! Yes, tutorials is something I could work on. It is indeed time consuming but it could also be really helpful so when I get some free time I can always try! :D Thank you for the suggestion! Thank you so much!! :) I'm glad you like it! Thank you!! Don't worry, I accept birthday felicitations until one week after the actual day haha! How could I have missed this?! Van harte gefeliciteerd Robin met je verjaardag nog. Beetje laat, sorry! Ik doe graag mee met de giveaway! Heb alles ingevuld en gedaan, heb alleen geen Tumblr. First, Happy Birthday...well, it's a really late one, but I just came across with your post at Tumblr! :) Second, I really like your nail arts, I follow you on Tumblr for ages, so keep up the good work! Ahhhh Robin I'm so sorry I missed your birthday!! Happy birthday! Great giveaway, thanks! I love your nail arts. keep doig this posts. Happy Birthday! :) I especially love your photos, I think you just have a good catching eye as we say it here in Croatia. Thank you for such a lovely giveaway! great giveaway! happy birthday and many wishes come true! Thanks for this awesome giveaway! :) I like nail arts and reviews! Seeing as I don't make polish myself, I'll assume you mean a) you like my swatches or b) you like the Shimmer Polishes, thanks! Keep up your awesome swatches! They're consistent & well lit, which makes a huge difference. You should definitely keep doing these amazing nail art creations! Love them! That's okay!! I really wish I could open it up to U.S. too but the package would get sent back in 99% of the cases :/ I hope to do a worldwide giveaway at some point though :) Thanks! Thanks!! I'll keep those suggestions in mind, they're fun! 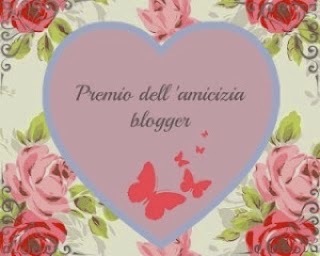 I am not a blogger so I am not good in giving any advices to you. Bul I like a lot how you do official reviews so you can continue in doing that. I like all your posts and mostly I love your pictures where one with bottle, another without and finally detail of nail polish is shown. Great. I can imagine then how exactly that nail polish looks like. Thanks for giveaway! Lubka K.